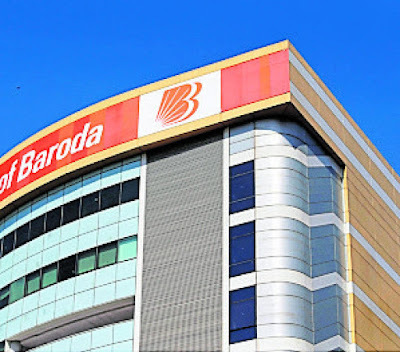 “Customers including depositors of Vijaya Bank and Dena Bank will be treated as customers of Bank of Baroda with effect from April 1, 2019,” the Reserve Bank of India (RBI) had said in a statement on Saturday. To make the merger a smooth affair, the government last week decided to infuse Rs 5,042 crore in BoB to enhance its capital base to meet the additional expense. As part of the reform process, the government had also announced transfer of majority 51 % stake to Life Insurance Corporation (LIC) in IDBI Bank in August last year to transform the Mumbai-based lender. Besides, the Department of Financial Services made a record capital infusion of Rs 1.06 lakh crore in the PSBs in the current fiscal. As a result, five public sector banks including Bank of India, Corporation Bank, and Allahabad Bank were out of the prompt corrective action framework of the RBI earlier this year. NPAs have shown a negative trend in 2018-19 .